The unique tube-in-tube design contains a clear gloss in the outer tube that acts as a neutralizer for the center shade, resulting in beautifully tinted, high-shine lips in nature-inspired shades – the on-trend look of the season. 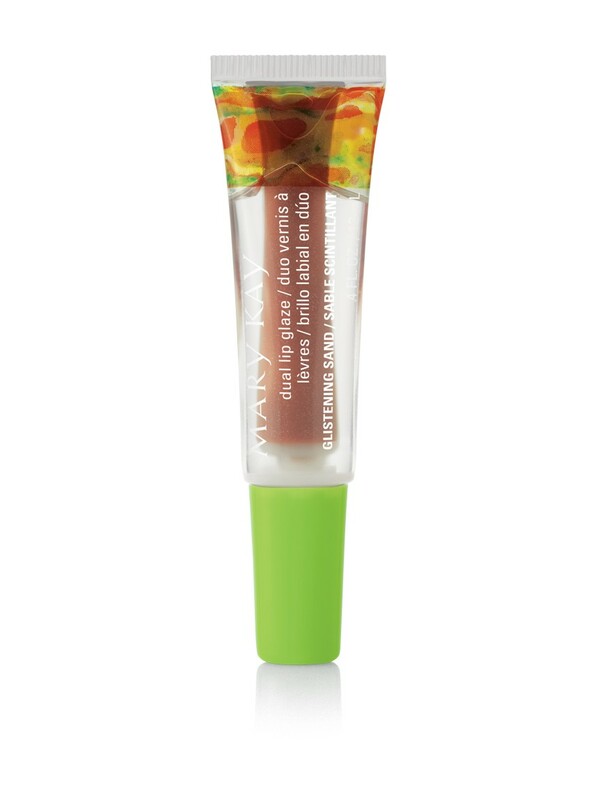 Infused with good-for-you botanicals such as Aloe, Shea Butter and Safflower Oil, the center color lip glaze instantly moisturizes lips with high-shine color and leaves them feeling soft, smooth and protected. 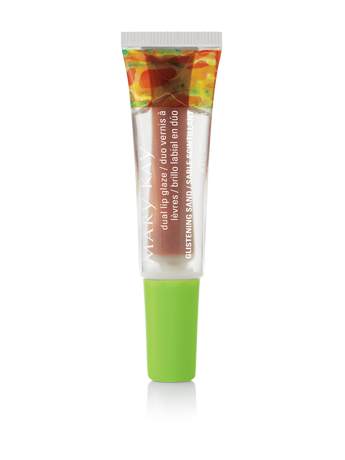 Limited-edition† Mary Kay® Dual Lip Glaze can be applied simply by squeezing the bottom of the tube to dispense color evenly on lips. The outer tube contains a lightweight clear gloss that acts as a neutralizer for the gorgeous center shade in the inner tube, resulting in a beautifully tinted, high-shine lip.